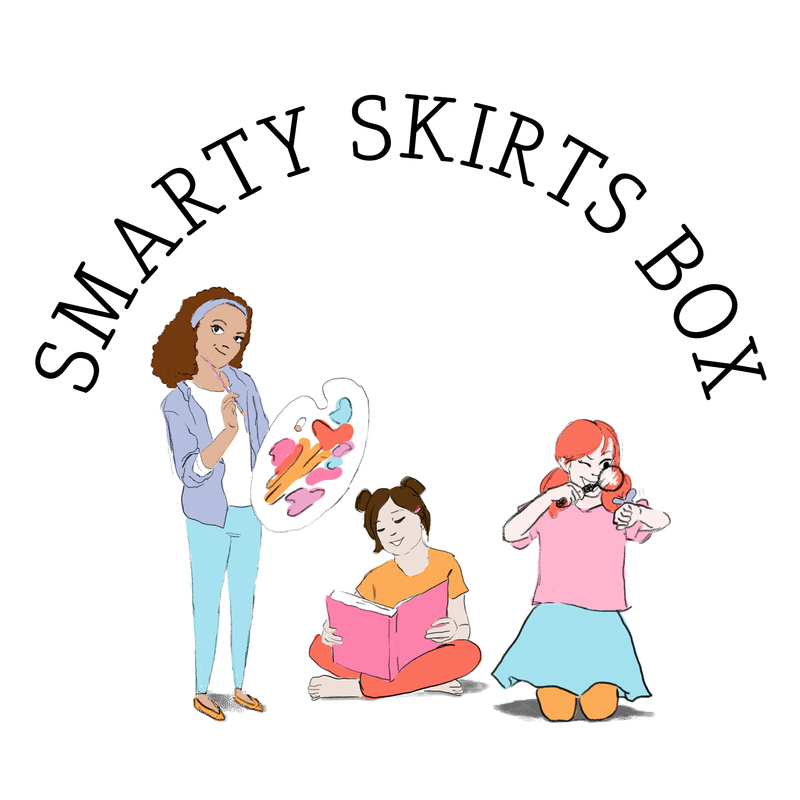 A gift card for either one, two, or three months of a Smarty Skirt Box Subscription. And can be used in our merch shop. A perfect stocking stuffer!